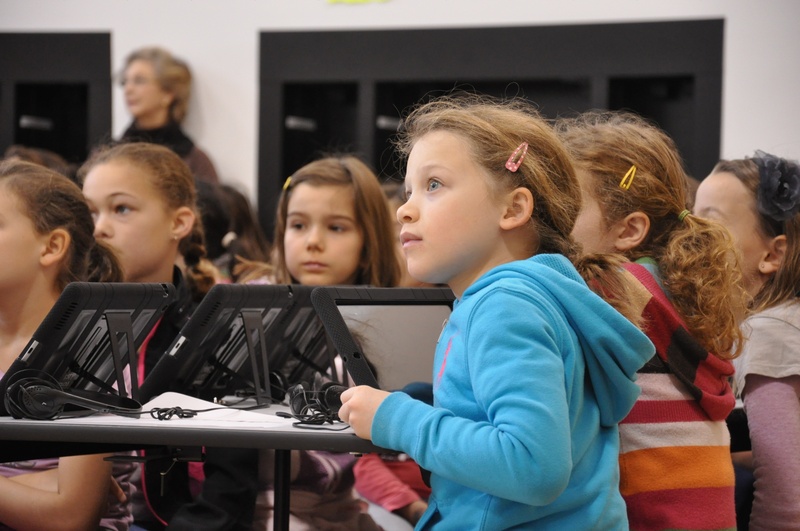 3rd-5th grade students listen to instructions prior to using an "Angry Birds" app on their iPads to learn how to program. “I think your flipped teaching style is very helpful because then when we are in class we can talk more about our questions,” – Gaby M., 7th grade Pre-Algebra student. 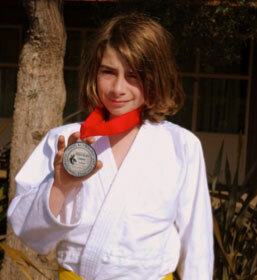 Nathan proudly displays his 2nd place win from the Palo Alto Judo Tournament.